candle. The event will take place at the Armored Corps site in Latrun. The visit was hosted by the association Chairman and included a tour in the site and two inspiring lectures, one by Micha Netzer, a Givati veteran and the other by Ziv Shilon, a Givati commander that was severely wounded in Gaza strip on October 2012. 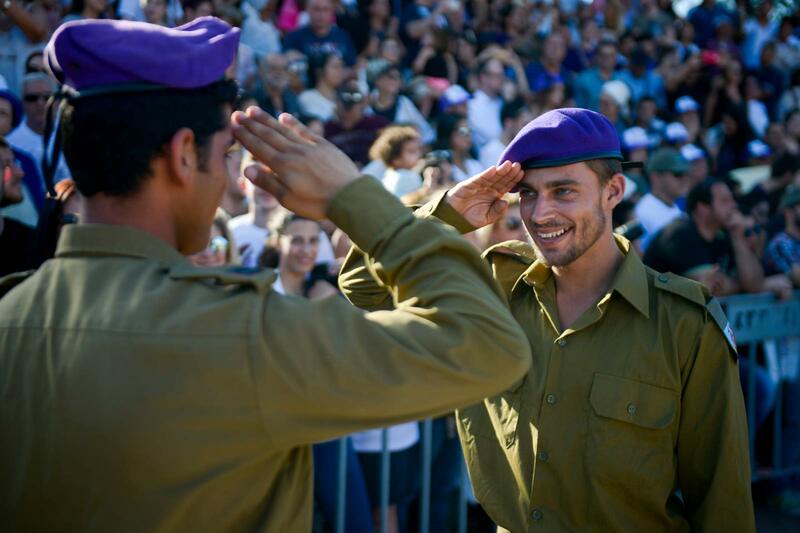 Recruits of Givati Brigade received the purple beret in Metzudat Yoav.